I am a Lip balm Lover. I love experimenting with different flavors and brands. 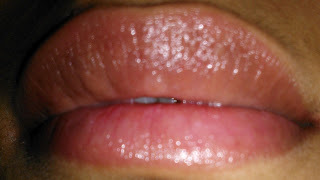 Lip balms are great product because it nourishes lips as well as adds glamor to lips. With color sensational Lip Smooth Balm, it’s now easier than you think to get the luscious and healthy lips for that dazzling smile. This Lip balm revitalizes dry and dull lips and gives moisturized shine. It is enriched with vitamin E and Jojoba oil to make lips soft and smooth and SPF 16 to protect the lips against UV rays. 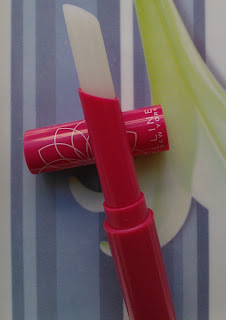 Its a lip balm with pink tint which takes 5-10 minutes to bring the color. Teenagers and college going girls will love this product. It makes your lips look like pink rose petals and you know what the best part is that it has SPF 16 which means complete care.Its a good buy for summers. I will not recommend this lip balm to those who have chapped lips. It won’t heal your lips but at the same time it won’t make your lips dry.